What is happening? Why is everything disappearing? If you don’t help the Pack quickly, you can kiss your friends goodbye. 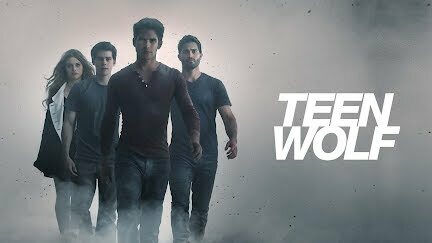 Teen Wolf returns this November!